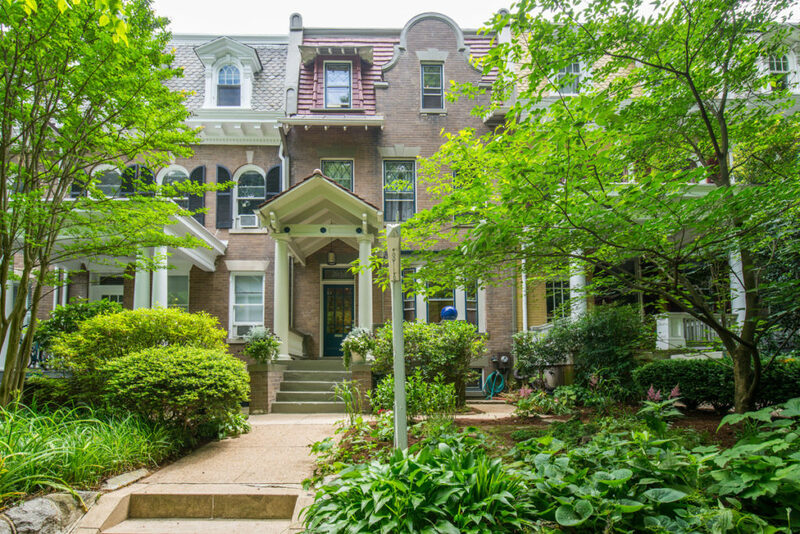 Multicultural and multilingual, Mount Pleasant is one of DC’s most eclectic neighborhoods. Its main neighborhood-serving corridor, Mount Pleasant Street, is the international flair and vibrancy of this community. With high-density housing close to DC’s largest park, Rock Creek Park, a retail shopping corridor and easy access to downtown, Mount Pleasant provides a unique small town feel.The western four-fifths of the Mount Pleasant area is a largely wooded residential enclave bounded on two sides by Rock Creek Park. Structures in this area are primarily row houses, with some subdivided into one or two apartments. A few of the original 19th-century wood-frame houses remain, mostly north of Park Road. The eastern border of Mount Pleasant, along Sixteenth and Mount Pleasant Streets, is marked by mid-rise apartment buildings. These buildings offer rental apartments, condominiums and cooperatives. A four-block commercial corridor with convenience shopping in the neighborhood extends along Mount Pleasant Street. In 2008, a large retail development was completed in Columbia Heights, the neighborhood just east of Mount Pleasant.